It's the BEST club in all of the land! 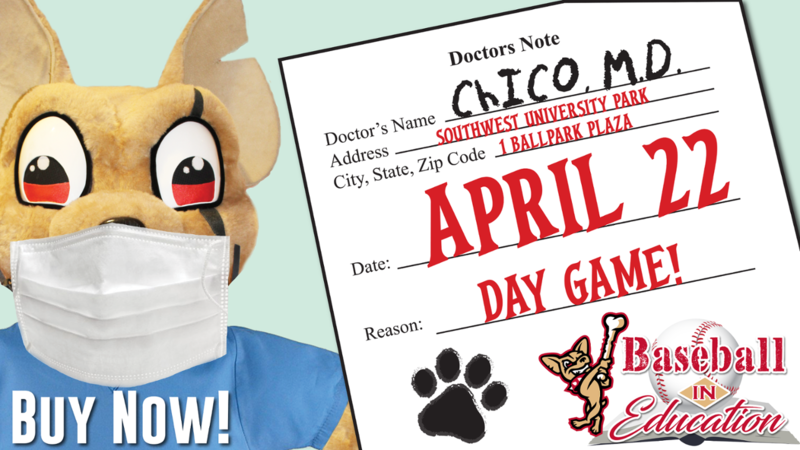 Join Chico's Kids Club presented by Southwest Dairy Farmers today! It's the BEST club in all of the land! Join Chico Kids Club presented by Southwest Dairy Farmers today! Chico is available to entertain at your next event! Receive the latest Chihuahuas news and information in your inbox!